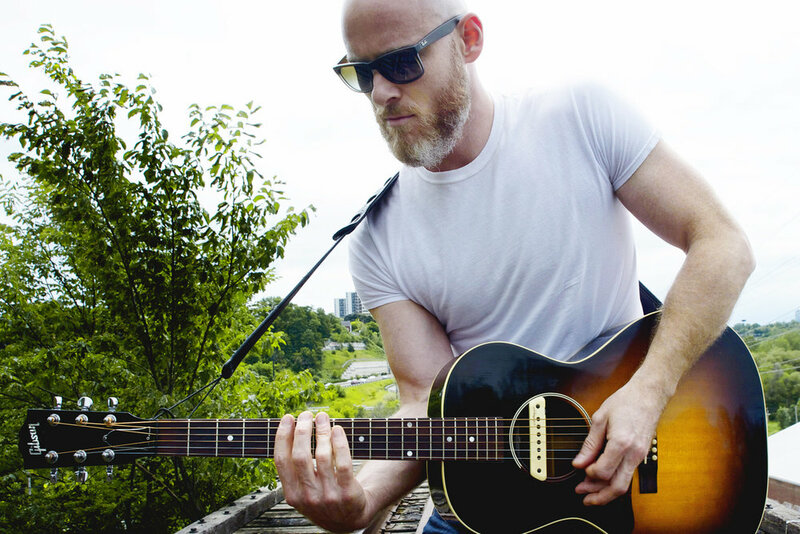 Born a southpaw in 1980s Oshawa, ON, Canada - Michael grew up surrounded by hard working, conservative blue collar men and women - a work ethic that translates into his passion for music and commitment to songwriting. Inspired by his grandfather, motivated by his brother, Michael picked up the guitar and found love in the roots of rock and roll. Pouring his heart into his lyrics and soul into his sound, Michael's debut album "Volume One" (2018) draws influences from the likes of Johnny Cash, Buddy Guy, Neil Young, Dan Auerback, & Union Duke. Michael's catchy melodies and honest lyrics will get you tapping your foot and singing along.